There was no immediate post-Leicester run for me, I’m afraid. After a day battling snow-filled roads getting down and then diversions, accidents and closures on the way up, it’s safe to say Thursday was a write off. I should add that I quite like driving in the snow. There’s something about it that forces absolute concentration and focus, a challenge that I absolutely love. However when you spend 8 hours a day doing it, it’s safe to say it gets pretty tiring. I woke to a couple of terrific reviews of Wednesday night’s show (including this one), but that wasn’t enough to make me think “hmm, might stick the trainers on.” Instead I relaxed, drank red wine and ate a lovely Valentines meal while waiting for the mrs to get home. 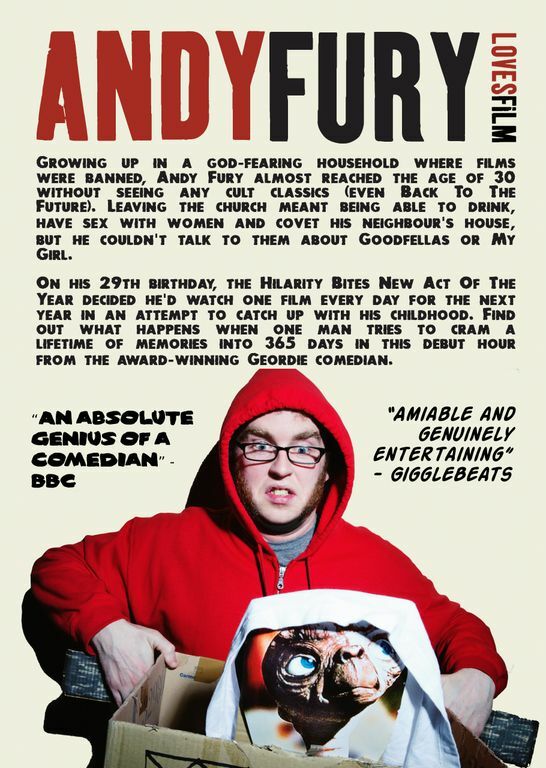 Well done Andy – successful solo show the night before can stay in the book of excuses. That meant Friday 15th February was the day I’d hit the mean streets again. And so I did. It was just a quick one, I have far too much on today for anything else really but with no headphones I snuck a three miler out in 29mins and 12secs. For someone aiming for ten minute miles, averaging 9 minutes 40 seconds is a terrific achievement (in my eyes at least) and I was very pleased. I’m also unsure. Usually I like to listen to podcasts or audio books while I’m out running, more than I enjoy music. I’m aware they make for slower, more plodding runs than listening to some up tempo music that you can’t help but work harder to. Now I’m wondering if a bit of music would have gotten me under 29 minutes. I’m almost certain it would. But also, it appears that to a certain extent, silence may be golden too. Regardless, after a stressful week leading up to the show in Leicester it was nice just to zone out for half an hour. No show to think about, no music to think about or podcast to concentrate on. Just me, my trainers and the streets. And my clothes, obviously. It’s rare to start anything with an apology, but it’s been way, way too long since my last blog so for that: sorry. I know, it’s not often lazy creatives actually acknowledge how lazy they are. I’ll wager the beginning of U2’s next album won’t feature The Edge saying “sheesh sorry it’s been so long since the last one, but the money doesn’t spend itself y’know.” Second apology – I’ve just realised I described myself as a creative there. What a wanker. The running has been going nicely in the years since my last blog. I completed the Great North Run in 2hrs 37mins, which would have been quicker if I didn’t have to stop at a first aid station for some repairs on some blisters then walk the last two miles. To make myself feel better, a couple of months later I ran 13.1 miles in 2hrs 30mins which was my original target. Mission accomplished. Since then I’ve been running intermittently – build up to running 10 miles, pick up an inury, stop running for months, build up to running 8-10 mile runs then getting a stupid run of gigs that mean I can’t get out for a week then stopping, or catching colds or just life getting in the way. Thankfully having packed in full time work, time is one excuse I can rarely use. In fact, running is a great part of my writing process, something quite vital when you make all of your money from writing and performing. Away from the distractions of my house and the internet, just having you and the road means you can get some work done, as long as you’re not too knackered to remember it. This morning, for example, I went out and did a three mile run in 30mins 19secs. I spent that half an hour listening to the first half of a preview I did of my solo show. Whilst it was definitely one of the weirder runs I’ve had (and coldest, I could hardly breathe after a couple of miles), my full focus was on the show; which gags didn’t work, how much I was waffling, entire bits that need removed or put in another order. 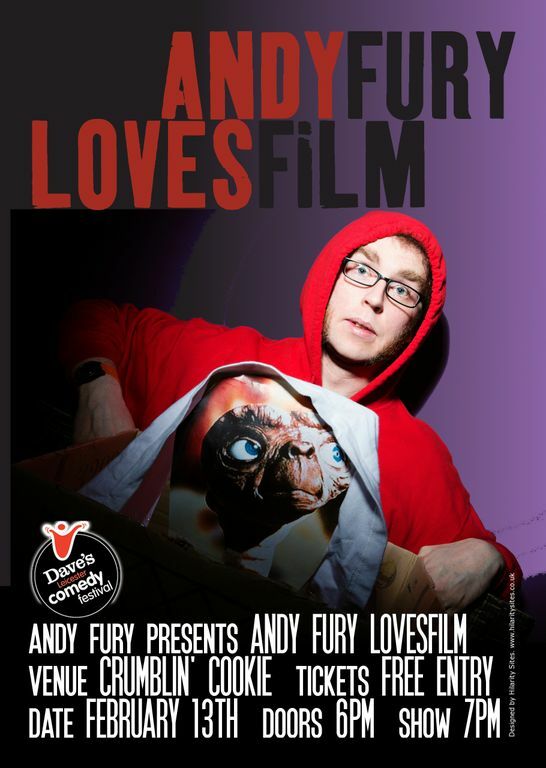 To see the results (of the show), you should definitely come along and see me do it – I’m in Leicester on February 13th for FREE (tickets here) and Glasgow on March 22nd (tickets here) for a fiver. * I don’t need to read this blog when out running. I’m well aware that didn’t really work.